Are You Ready to Experience True Freewill and Discover the Deliberately Hidden Truth? Ever Felt The Omnipresence Of A living Energy Supporting All Life? Ever Wondered What Lies Beyond The Stars? 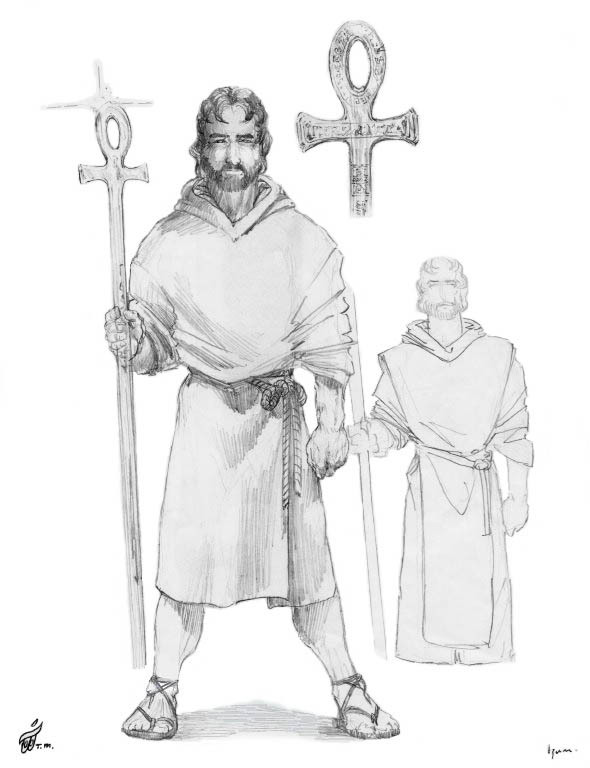 Master Ra Mu is an ageless Adept of The Ancient one stationed on ancient Lemuria. 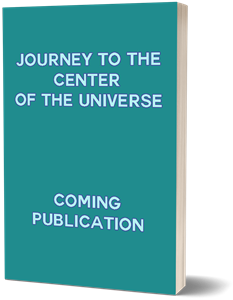 This book follows the fascinating journey of an undercover hidden-truth researcher who discovers earth-shattering truth about our universe. Explore the uplifting hidden truths and shocking discoveries that will make you question everything you previously thought to be true. The fast-paced adventures in the Emerald Doorway will take readers on a thrill ride like never before. This book uncovers the existence of extra-terrestrial beings and the profound discovery of deliberately hidden truth that can alter the history of our solar system. The second book of The Parallel Time Trilogy follows Captain Kalem, Mayleena, Etta, General Faldwell and Senator Judith Cranston on their journey to devastating and mind-altering discoveries. R. Scott Lemriel is a remarkable individual who has lived a remarkable life. A hidden truth revealing, direct experience based researcher by profession, Mr. Lemriel had his first Out Of Body Experience at the age of 3 – an experience that completely changed his life forever. This encounter led the prominent hidden truth revealing researcher to realize that he had initially been sent to planet Earth years ago by benevolent aliens/extraterrestrials humans who wanted to offer Earth’s leaders a solution to bring about a positive and uplifting change to our planet. However, before he could complete his mission, he was intercepted and restricted to the confines of this materialistic body. 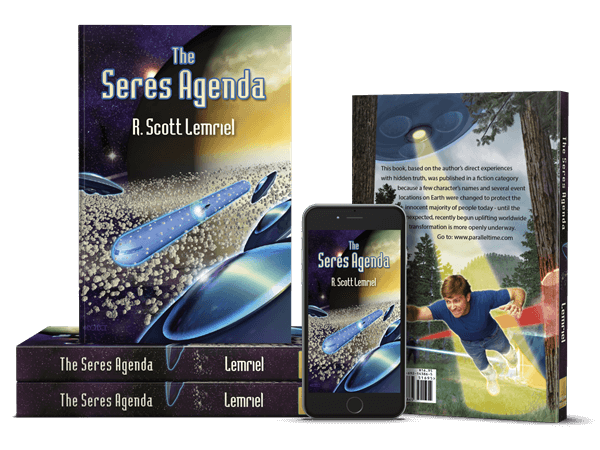 Since this revelation, R. Scott Lemriel has made it his life’s mission to unmask the hidden or deliberately suppressed truth about a far more ancient Earth and Galactic history, as well as what is now underway to bring about an entirely unexpected, uplifting worldwide transformation for the first time in all history of the grand multidimensional creation. This hidden truth revealing researcher has created numerous forms of media to detail and document the real inter-galactic history and the origins of human life on earth. 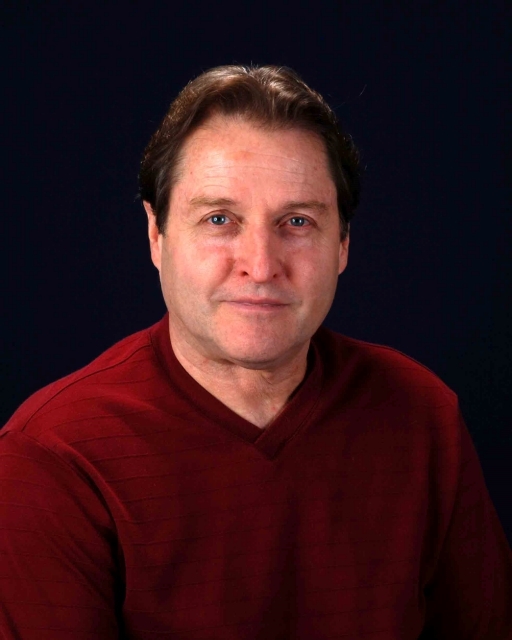 On top of being a celebrated author, R. Scott Lemriel has also composed and produced numerous musical compositions, delivered keynote addresses at multiple international and domestic conferences, made guest appearances at countless radio and TV shows, and is also currently in the middle of bringing Parallel Time – The Short Movie to life, prior to going into development production for The Parallel Time Trilogy series feature films based on the book trilogy by the same name. 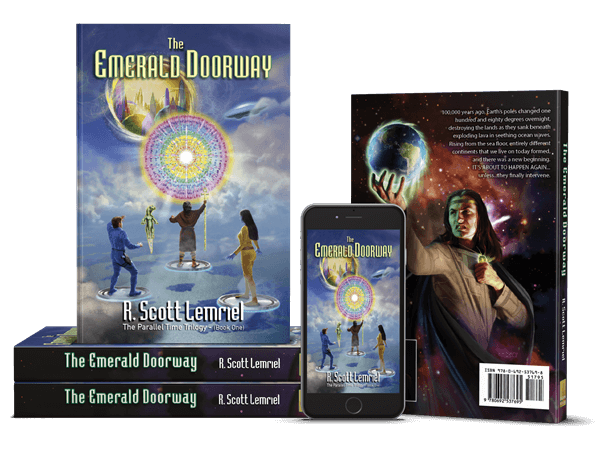 The Emerald Doorway (Three Mystic Crystals), book one of this trilogy, is now published. Stranger On A Lost Island Music CD Music really does take a person to another place. Go on a thrilling musical adventure with the remarkable compositions of R. Scott Lemriel. This short feature film with brilliant special effects is soon to be released, followed by the adventure-comedy Who’s Dreaming Me Anyway? 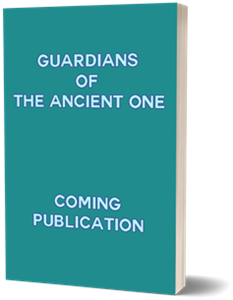 After The Seres Agenda and The Emerald Doorway (Three Mystic Crystals), brace yourselves for the upcoming second and third installments in the Parallel Time trilogy – Guardians of The Ancient One and Journey To The Center of The Universe! Immerse yourself in a world of wonder created by R. Scott as he takes on a whimsical musical journey.